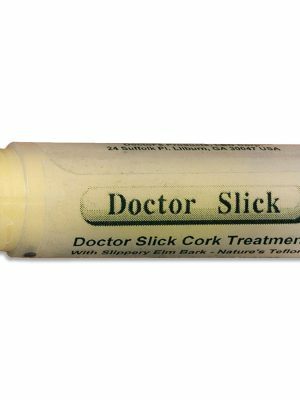 English horn cork grease allows you to moisturize and reduce friction on the cork tenons of your instrument. This is a necessary step in prolonging the life of your english horn and is something you can complete without the help of an instrument professional. View our available cork grease products below.